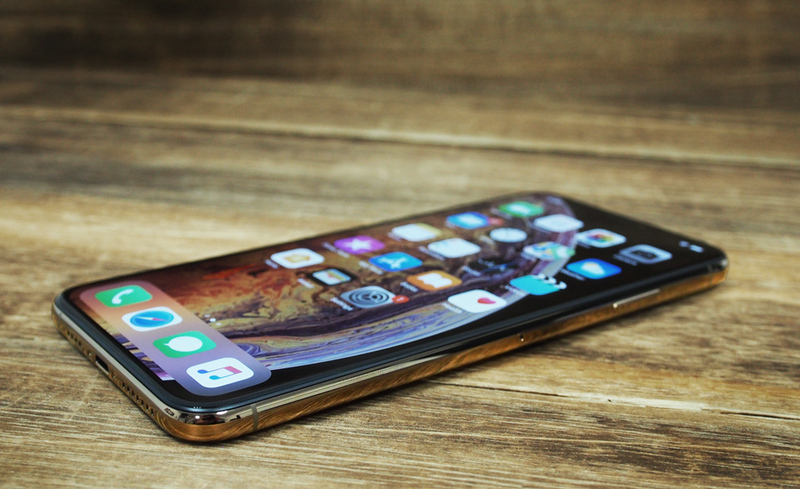 Last year's iPhone X was a huge leap forward for Apple: a bold new stainless steel and glass design, a bezel-less OLED display, Face ID and the removal of the home button. This was without a doubt the future of iPhone. A year later and Apple is back with the iPhone XS and iPhone XS Max, two models that build on that foundation. 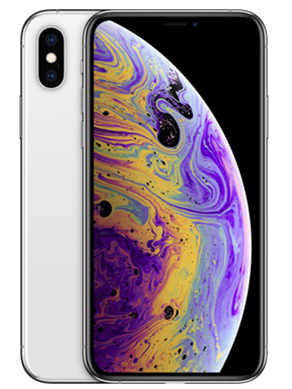 If you're familiar with how Apple does things, you know that means this year's 'S' models look almost the same as last year's, with the real difference being what's inside the phones. 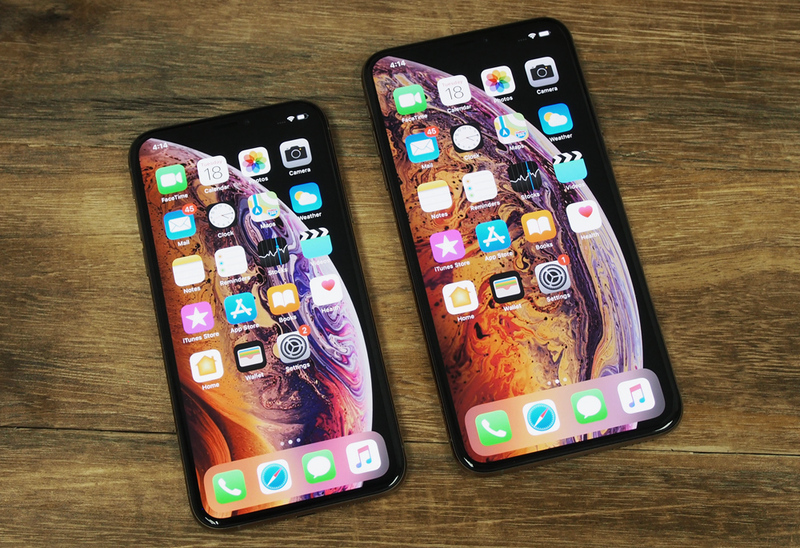 As expected, the XS and XS Max look basically the same as last year's iPhone X. 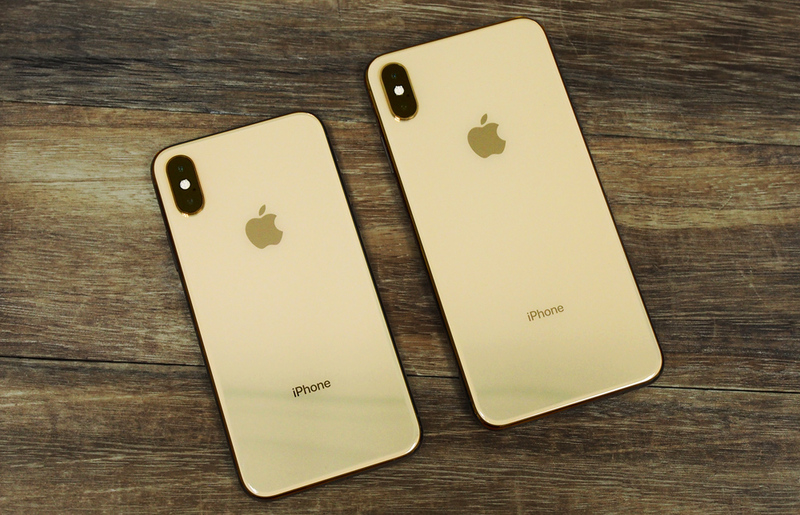 Like most 'S' years, if you want people to know you have the latest iPhone, you'll have to get one in the new color: Gold. 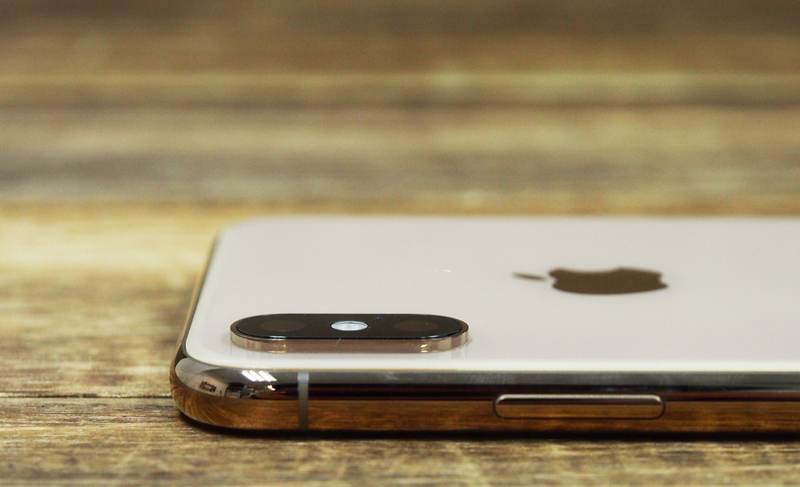 While Apple has had gold iPhones before, this is the first time we've seen the color done in stainless steel, and the result is absolutely gorgeous. The shiny stainless steel frame has a warm finish with just the right amount of yellow in it to keep it classy without veering into gaudy territory. The back of the phone is finished in a very nice glossy non-metallic gold color, with metallic accents on the Apple and iPhone logos. 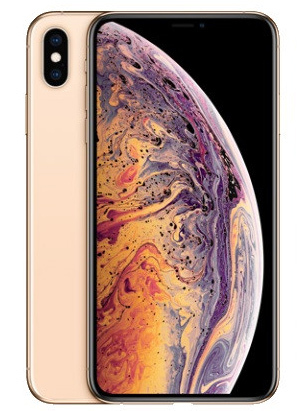 I normally think Gold phones look a bit too feminine, but there's actually something quite masculine about the gold iPhone XS. Other than the new color, there are a couple of other minor differences, but the changes are so small, you'll have a hard time telling them apart. The XS has exactly the same dimensions as last year's X, and is just 3g heavier. The XS Max on the other hand is roughly the same size as the iPhone 8 Plus and, at 208g, weighs about the same too. The back is still glass, and Apple says that the glass (on both the front and back) is now the most durable ever used on an iPhone. It looks and feels exactly the same, but it's now more resistant to both cracks and scratches, at least according to Apple. The phone itself has also been given a boost in durability and is now IP68 rated, up from IP67. This lets it survive for up to 30 minutes submerged in 2 meters of water. 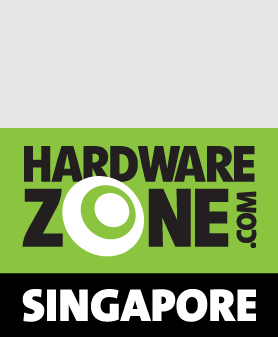 For the record, this is the same IP rating Samsung has on both the S9/S9+ and the Note9. On the back of the phone, unfortunately, the camera bump is just as prominent as last year's. I'm not normally a fan of phone cases, but I keep my iPhone X in a case just to make the bump look a little more streamlined. Plus, it doubles up to protect the camera module The camera module itself is also a few millimeters longer this year, which annoyingly makes many of last year's cases incompatible. They will fit, just about, but it's a tight squeeze. On the bottom of the phone, there's an extra antenna band on the left side. This does slightly spoil the symmetry, as the left speaker grille - which is purely decorational anyway - has been shortened to accommodate it as seen in the following photo. The top of the phone also has an extra antenna band on the right side. There's still no headphone jack and, surprisingly, Apple doesn't even include a Lightning-to-3.5mm dongle in the box anymore. They're now sold separately for S$15. You can of course just use the included Lightning connector EarPods. Everything else is exactly the same: the volume buttons and silencer switch remain on the left side, and the elongated Power/Siri/Apple Pay side button remains on the right, both in exactly the same place as before. 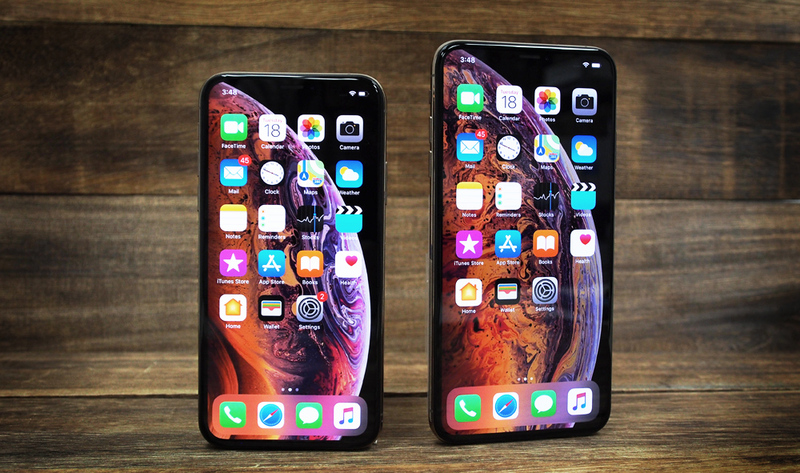 Handling the iPhone XS and the larger XS Max; is the latter too big? Unsurprisingly, the XS feels identical in hand to last year's X. 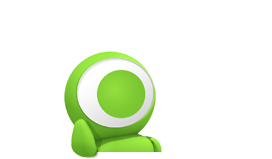 Between the two phones, it's the more manageable size, and it feels compact and easy to use one-handed. It's now the smallest phone in Apple's lineup, and while I know many people are lamenting the loss of the 4.7-inch size iPhone, I think for most people coming from an iPhone 6, 7, or 8, this will be a fairly pain-free upgrade. It's not that much bigger than an iPhone 8, and the upgrade in screen real estate will quickly soothe any growing pains. The jump from the iPhone 5 to the iPhone 6 was far more significant. I expected the XS Max to feel a little unwieldy in hand (I've always thought the iPhone 8 Plus was a bit too big) but I actually found myself liking it quite a lot. 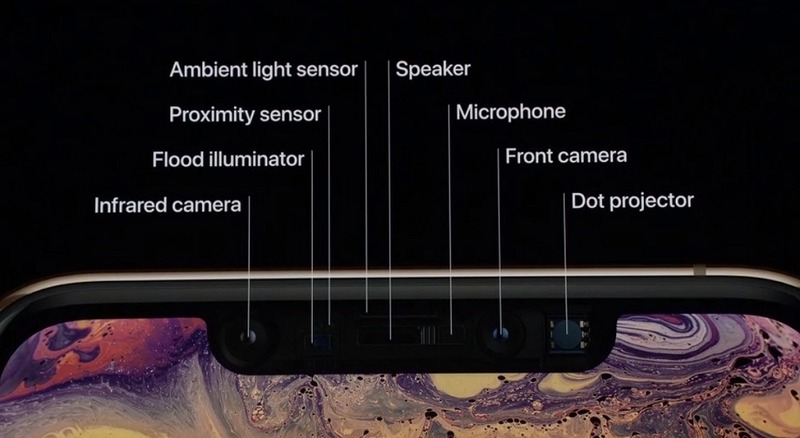 For starters, the notch is the same size on the XS Max as it is on the XS, which means it is comparatively smaller relative to the rest of the display (although unfortunately, Apple doesn't use that extra space on the sides to pack in more information). 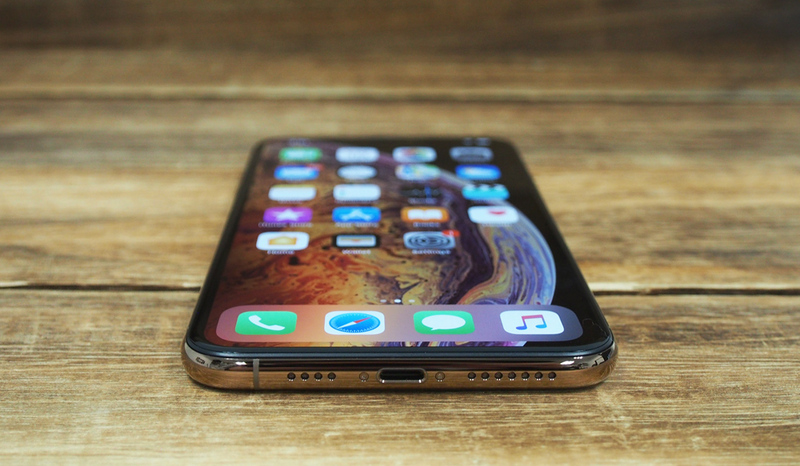 On previous 'Plus' iPhones, I also never felt that the size of the display really justified the extra size of the phone, but on the XS Max, its massive 6.5-inch display really does look huge. It's still a big phone, but the extra size feels more justified now. 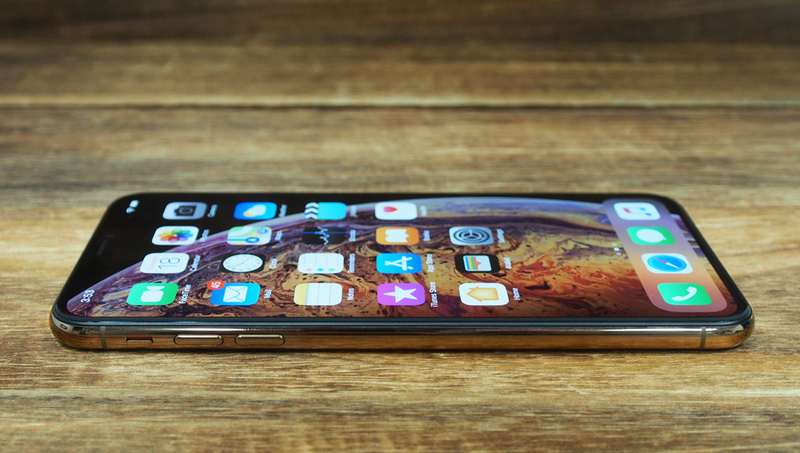 If you're a fan of big displays, you'll love the XS Max. 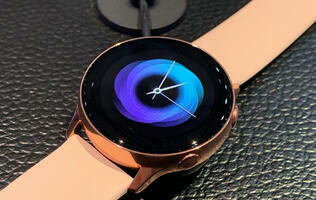 It's easily one of the biggest displays you can find on a smartphone right now.